Have you checked out our channel on YouTube? If not, you can find our latest reviews of hotels, restaurants and other attractions from in and around Davao City, Philippines. 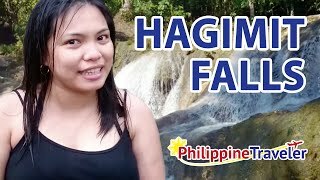 We hope that these video reviews will help you experience different filipino hot spots even before you arrive. Just make sure you subscribe to our channel to stay up to date with the latest reviews. 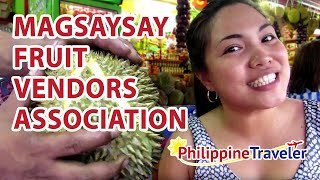 Where can you find the best durian in Davao City? Find out here! Does Vista View Resto have the best view of Davao? 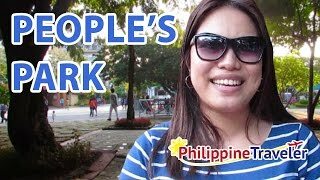 Why visit People's Park in Davao City? 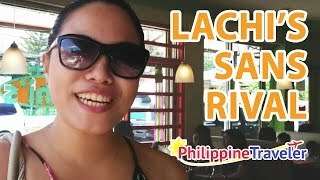 Lachi's Sans Rival: The Best in Davao!